Employment and self-employment are key to sustainable economic development. With the component of labour market interventions, the Eco-Emploi Programme promotes employment initiatives such as the National Employment Program, the further development of a Labour Market Information and Analysis System as well as Public employment servicecentres. The Eco-Emploi cooperation system supported the Rwandan Government in the implementation of the National Employment Program (NEP). 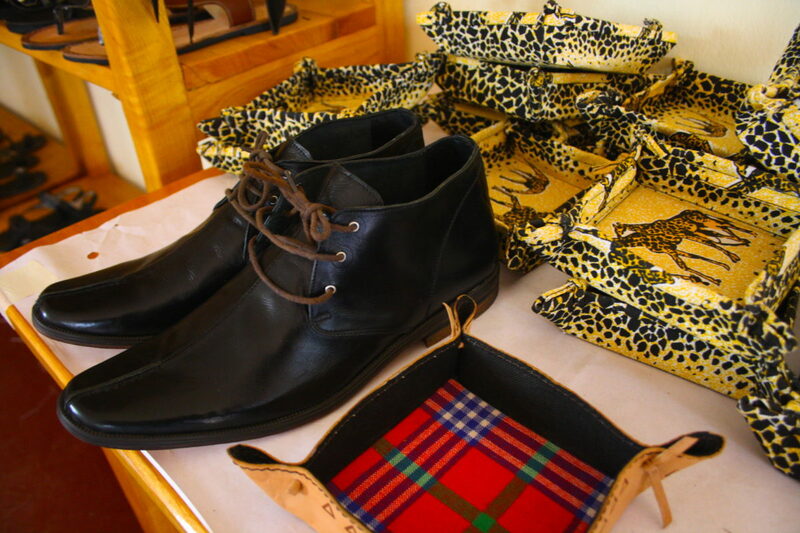 The programme is steered by the Ministry of Labour and Public Service (MIFOTRA). The idea is to combine measures in the private sector development, skills development and labour market interventions. By that, the aim to create 200.000 off-farm jobs per year should be supported. New approaches of the NEP are short-term TVET trainings and in-company training in sectors with high employment capacities. 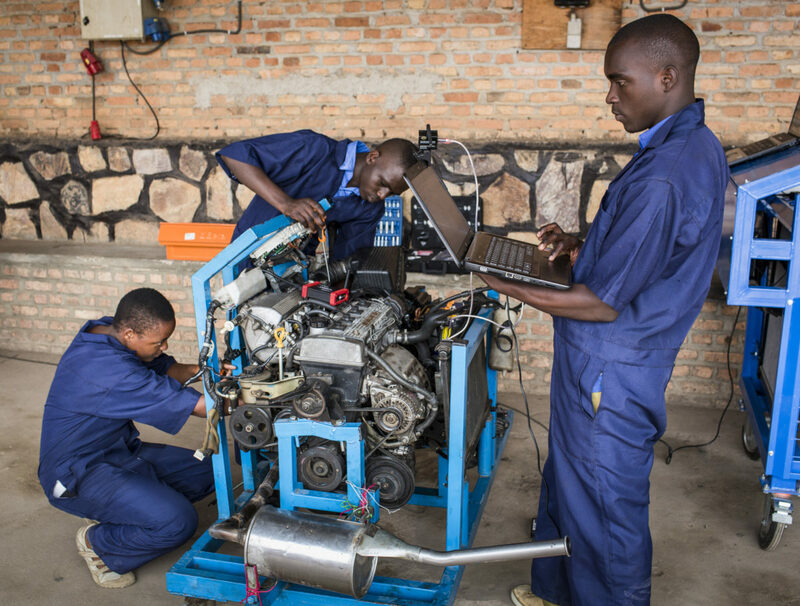 From January 2015, The Eco-Emploi programme supported the National Employment Programme (NEP) in the gaps-analysis of the current Rwanda LMIS (Labour Market Information System) and the development of an action plan for the up-grading of the LMIS to a Labour Market Information and Analysis System (LMIAS) to in order respond to the Monitoring and Evaluation requirements of the NEP and Rwandan Labour Market Statistics beyond the NEP. The National Statistics Office (NISR) in close collaboration with the Ministry of Public Service and Labour (MIFOTRA) with a support from the GIZ Eco-Emploi programme are currently designing a national labour force survey (LFS), a standardized way of measuring employment and unemployment according to international labour statistics recommendations. This survey is being conducted on an annual basis since 2016 onwards. Employment Service Centres set up by the City of Kigali, MIFOTRA and PSF has been supported by GIZ and a development advisor is continuously supporting the centre of Musanze on the job. The centre is developing and implementing services for jobseekers and employers. It prepares jobseekers for the application process, supports private sector companies in staff recruitment, and links jobseekers with potential employers. Qualified workforce is the most important capital for the economic and social development of a country. With a share of 80% of young people in the population Rwanda faces special challenges to open up the path to a good future for them. 200,000 off-farm jobs shall be created per year to meet the employment needs. Hence, in alignment to economic transformation, heavy investment in Technical and Vocational Education and Training (TVET) is needed. A Workplace Learning Policy has been developed with strong involvement of all key stakeholders from the private and public sector, including companies, chambers, Sector Skills Councils (SSCs), vocational training institutions and government organizations. 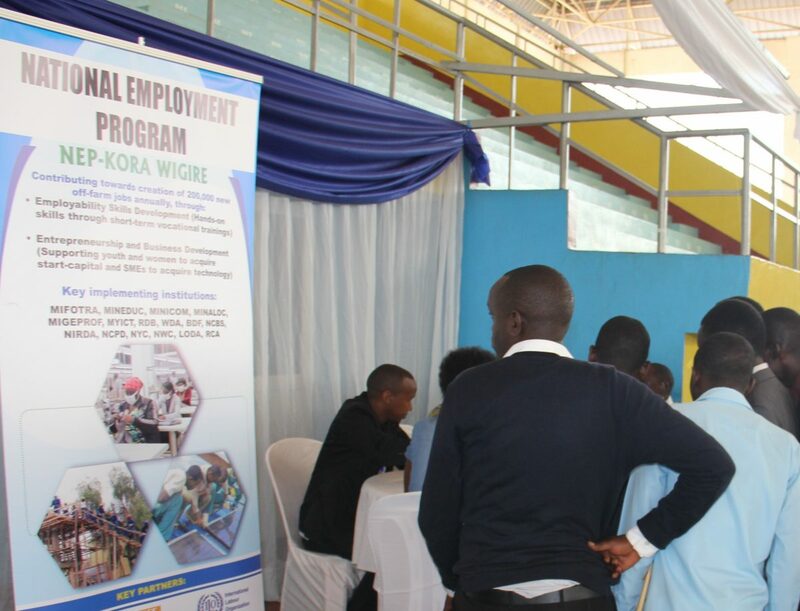 The policy target to unleash Rwanda’s potential of workplace learning to ensure that skills development responds to the needs of the labour market and is accessible to an increasing number of Rwandan youth. In September 2015, the Workplace Learning Policy has been passed by the Rwandan Cabinet. The pilot project of “Automatic Electronic Watering” where trainers and students from two schools develop a new solution for the irrigation of agricultural land together. This project aims to demonstrate that industrial exposure can also be achieved in alternative forms such as project work, creation of student enterprises, etc. The Rwanda Public Private Dialogue (RPPD) is an initiative of the Private Sector Federation (PSF) and the Rwanda Development Board (RDB). It aims at improving the business environment through dialogue between the private and the public sector. Eco Emploi supports it with capacity building for the RPPD secretariat as well as on district level. Additionally, RPPD will address issues on economic sector level in cooperation with Sector Associations and in selected thematic areas. A focus of the cooperation is the mobilization of women in RPPD. It also gives the opportunity to implement modern communication instruments in the more and more ICT-based business community of Rwanda like a new (Link SMS-Tool)SMS-Tool for RPPD. Business development services (BDS) are vital to a strong economy, as they facilitate solutions for companies and increase their competitiveness. This is especially of importance for SME which normally have no easy access to such services. Eco Emploi programme addresses this in the areas of Entrepreneurship, Innovation and Green Economy, including a special focus to address Women Economic Empowerment. One fundamental service promoted with Eco Emploi is the Nucleus Approach as a service of the Sector Associations in cooperation with PSF and the Chambers. 10 to 15 entrepreneurs of a sector meet in Nucleus groups with the facilitating support of a counsellor to identify and discuss common problems and jointly work on solutions. This allows sharing experience, developing joint projects and share costs in their implementation. The Nucleus Approach has proven a strong service around the world, also as a tool to strengthen the Associations. Entrepreneurship and business trainings following the CEFE approach (Competency Based Economy and Formation of Entrepreneurs) or the PREMA service (Profitable Resource Efficient Management) organized through sector associations. In cooperation with kLab, the “knowledge lab” of the Chamber of ICT, young entrepreneurs are supported to start their business with innovative ICT technologies, providing demand-oriented solutions for SME in the country.